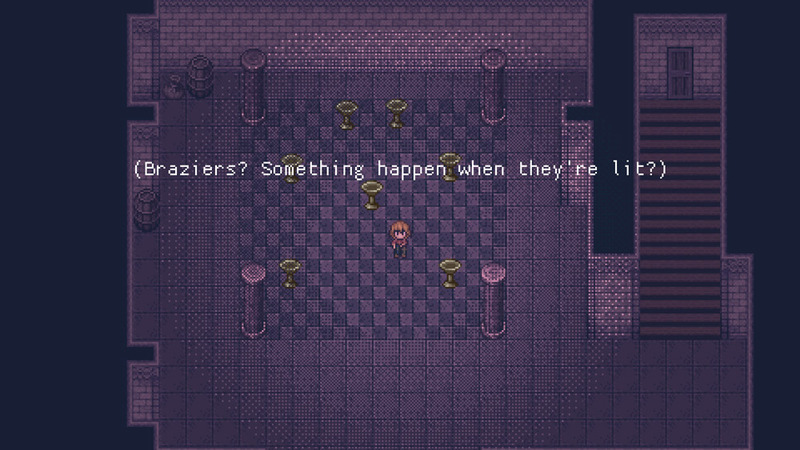 "A mysterious and creepy RPG game." 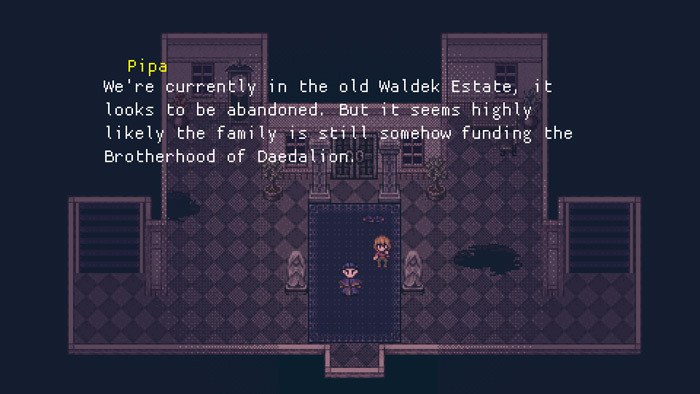 In Nemoral you play as small town police officer named Pipa who is undercover with her partner investigating a creepy cult in the middle of a deep dark forest, after separating from the cult they investigate a large abandoned mansion but everything may not be as it seems and after you get separated from your partner the tension heats up as you must try and find your way back to him, however things get worrying when you find a poll of blood, is it your police partner's or something even more disturbing? As you get deeper in to the game you will discover the secrets behind this mysterious cult and the deep dark forest, you will also need to use your weapon whether to defend yourself or simply to break locks to open doors, there is a fairy tale to be discovered in Nemoral but this can only be found by playing the game through. 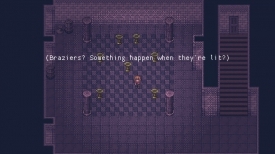 This is a really fun and intriguing RPG game that will keep you on the edge of your seat until you have the discovered the answers behind of all of these mysterious goings-on, with fun pixel art yet and a very well told story this is well worth checking out. You can download Nemoral here for free.